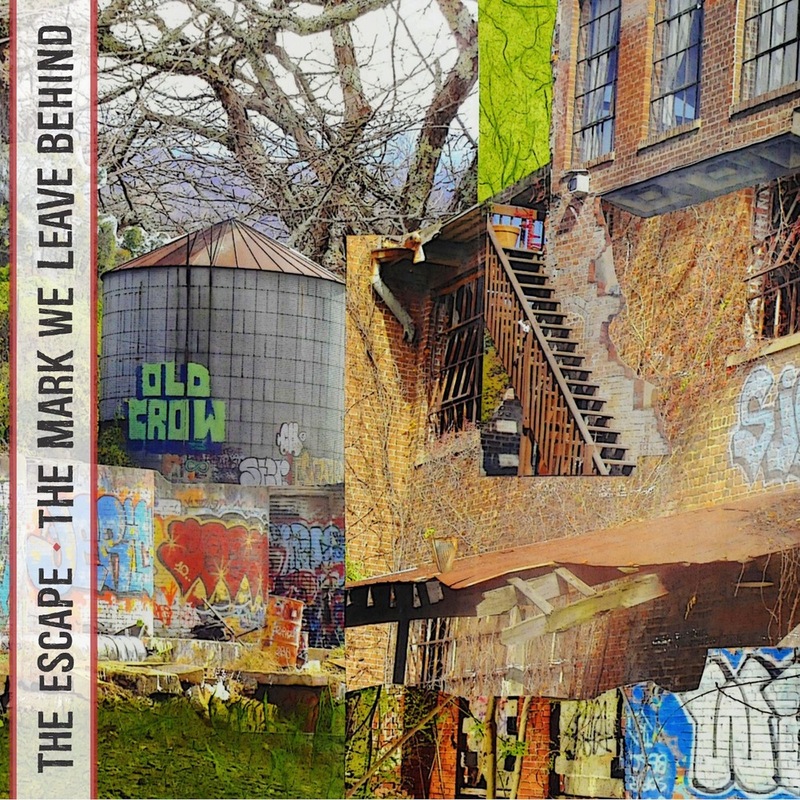 Philadelphia, PA based The Escape have released their new 6 track EP ‘The Mark We Leave Behind’. With plenty of killer hooks in the opening song ‘Soon Forgotten’, this monster sounding anthem kicks off 6 tracks of a pure rock sound from the band. With the more delicate sounding tracks, ‘What Happened To Us’ and Two Steps Forward’, this showcases the songwriting capabilities of the band, whilst ‘Underwater’ and ‘Waiting’ are full of infectious guitar riffs and solos. With a strong vocal throughout, the EP is certainly worth checking out. Formed in 2010, and more than just a name, The Escape is a sentiment that defines not only how the band sees music but how they make music. Music is an outlet, a stress reliever, a method of expression – their escape. Following their 2013 release ‘New Direction’, late last year the band set about recording the new EP. They set out to achieve a raw sound that will resonate with fans of Rise Against, Bayside, and the Foo Fighters, and ‘The Mark We Leave Behind ‘does just that. ‘The Mark We Leave Behind’ is available in digital format from iTunes and most major online retailers.